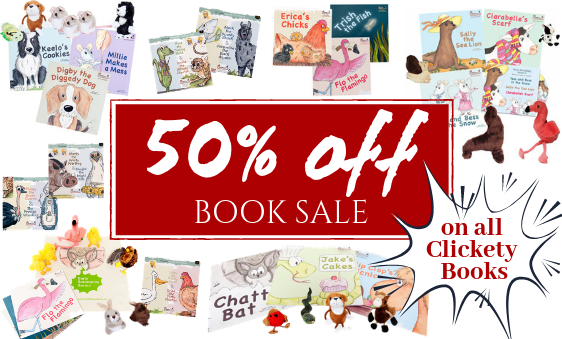 Don't miss out on 50% off our range of award-winning Early Soundplay book series from Clickety Books. 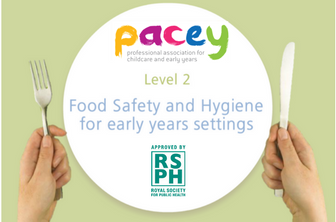 Our Level 2 food safety and hygiene course for early years settings will give you the guidance and confidence you need. 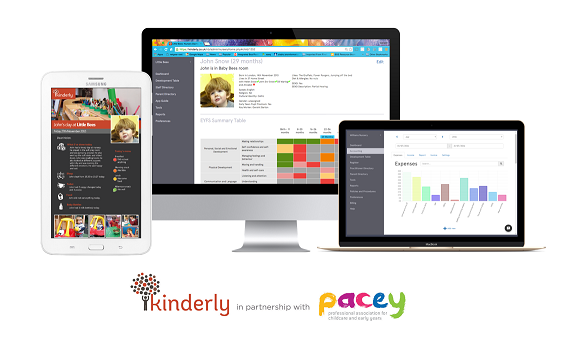 Discover Kinderly, the award-winning early years app. PACEY members save 20%. Now with free accounts package. National Children's Day UK (NCDUK) is all about the importance of a healthy childhood and how we need to protect the rights and freedoms of children in order to ensure that they can grow into happy, healthy adults. PACEY has submitted a response to Ofsted’s consultation on the Education Inspection Framework, based on feedback from members. Due to our annual stock take there may be a slight delay in receiving orders. We apologise for any inconvenience. The Department for Education has published new research on 30 hours using secondary analysis of the Survey of Childcare and Early Years Providers 2018. Continuing on from our successful #ChildcareChampions campaign and our nationwide campaign created with the leading childminding associations across the UK, we are pleased to now launch #notababysitter. 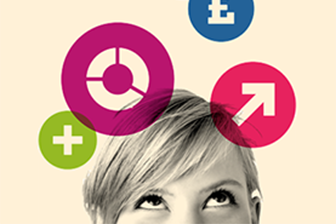 The Department for Education has published an independent analysis of Early Years providers’ finances in England. 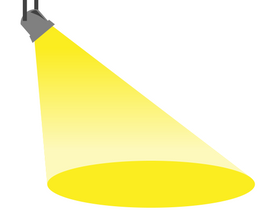 Experimental statistics on the use of 30 hours funded childcare in the fifth term of national rollout, from January to March 2019 have been published by Department for Education. 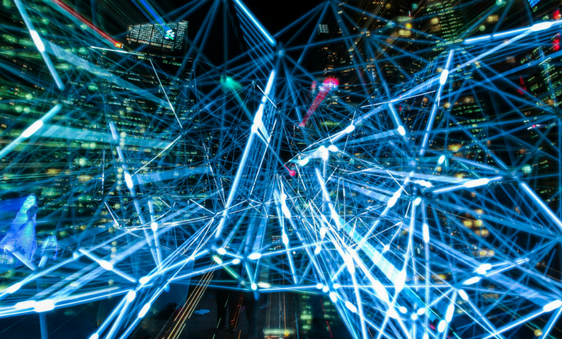 The publication includes estimates for the autumn term 2018 and the spring term codes issued and validated for 2019. PACEY Cymru is supporting National Day Nurseries Association (NDNA) Cymru Childcare Works phase two in Wales. Ofsted has published its termly statistics on childcare providers and inspections in England covering the period between 31 August 2018 and 31 December 2018. The statistics show another decrease in the number of registered childminders, and an increase in the number of non-domestic providers. A majority of providers (95 per cent) continue to be good or outstanding, an increase of one per cent compared to last year. 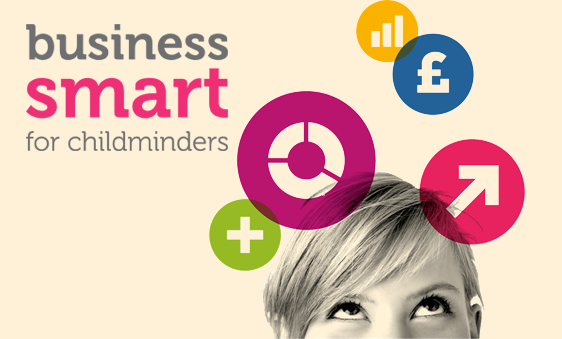 Since opening applications for our Practitioner Insight Panel (PIP) we have had over 300 professionals responded to our request to join our the panel that will help us scope our new, bite-sized training resource EY Smart by helping to develop and user test the format and content as it is created. PACEY is aware of a number of childminders across the country who are offering a free hour or two of care in their childminding setting, so that mums can go and get smear tests, helping to combat recent statistics from Public Health England that take-up rates of tests are at the lowest for about 20 years and from Public Health Wales that these have reached a 12 year low.